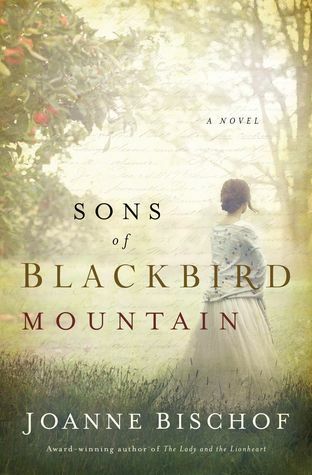 An ECPA Christy Award winner and an ACFW Carol Award winner, Joanne Bischof writes deeply layered fiction that tugs at the readers heartstrings. Joannes 2016 novel, THE LADY AND THE LIONHEART, received an extraordinary 5 Star TOP PICK! from Romantic Times Book Reviews among other critical acclaim. Joanne has a long-standing passion for romance and a budding fervor for theology. She is more and more awed by how wondrously the two go hand in hand. She lives in the mountains of southern California with her three children and is represented by Sandra Bishop of Transatlantic Literary Agency.